There’s a long-awaited moment that occurs after winter’s cold winds and low temperatures have finally subsided. The air is warm, the sun is shining and it’s finally here – the day when you can throw on a pair of shorts or a dress without the fear of being caught out in the cold. The moment you know warm weather is here to stay. It’s also the day your feet officially break free from heavy socks and shoes. Enter the ultimate summer shoe: Sandals. 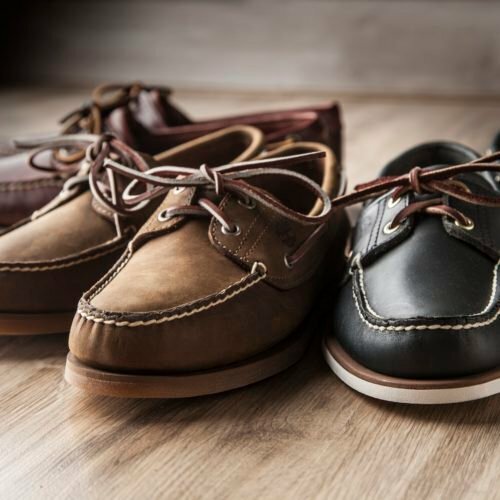 Our Saltwater Tides collection offers stylish, but comfortable options for those who love flats or those who want extra height. It’s no secret that flats are an approachable, comfortable option for those days when you’re running errands in the city or browsing farmers’ markets. Crafted with premium leather and featuring elegant closures and slim, multi-strap styling, our Bailey Park Cross Vamp is a goes-with-anything option with a woven, graceful vamp and a slim ankle strap. Wear these with a button-down shirt and denim shorts or a T-shirt dress for casual summer style, or denim jeans and a button-down shirt. And you’ll want to wear these for their superior comfort: they’ve got our SensorFlex™ comfort system, OrthoLite® footbeds and 15% recycled rubber outsoles, too. 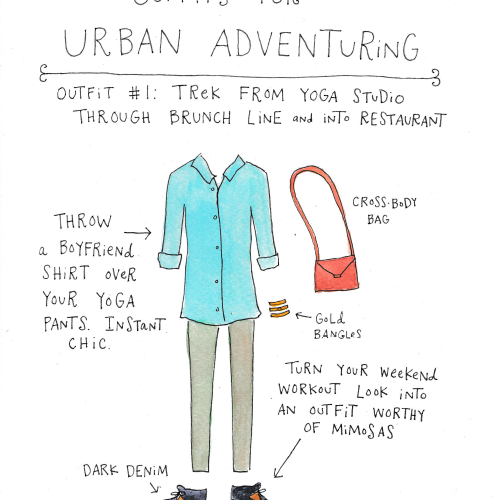 They’re sturdy enough for long walks but fashionable enough to take out in the city. 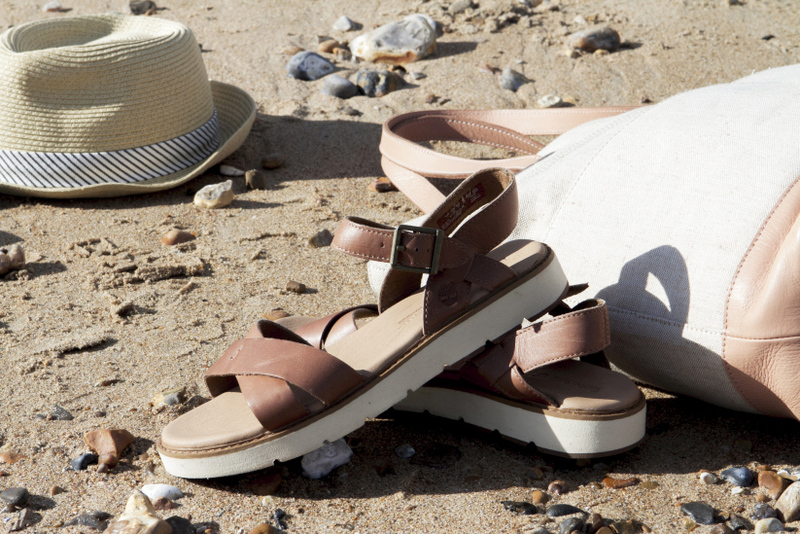 The Caswell Fisherman Sandal has double buckles and is a casual, polished option for day or night. 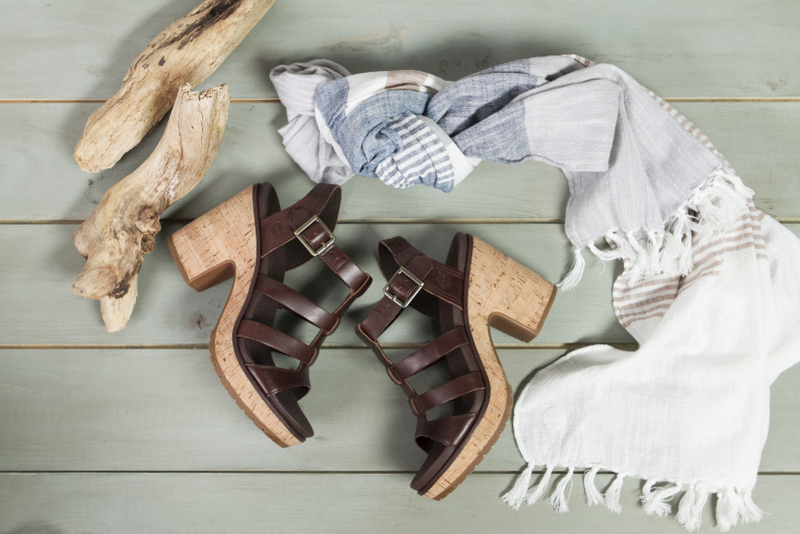 With the cross straps, don’t worry about slipping out of the sandals when you’re walking along the beach or exploring the farmers’ market. They’re ideal to pair with shorts and a T-shirt on the weekend. 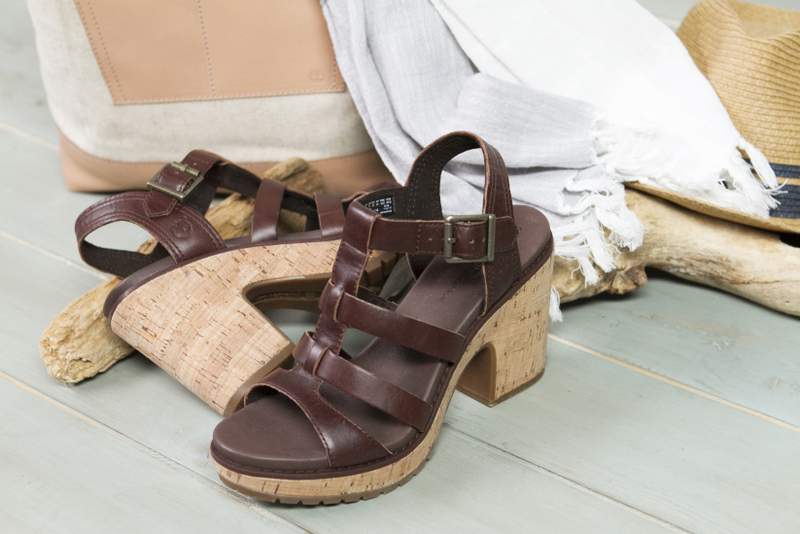 If you want a bit of height, but still have comfort, go for a wedge, like our Roslyn Fisherman Sandal (#A147Q) that offers a comfortable wedge heel that’s seriously stylish. 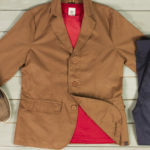 Perfect with denim jeans for days out or a long summer dress if you’re headed out at night. 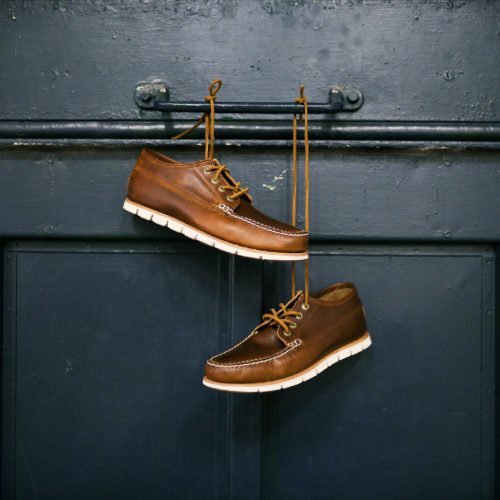 They’ve also got comfort features built in like an anti-fatigue footbed, synthetic suede lining and a rubber lug sole for great traction. 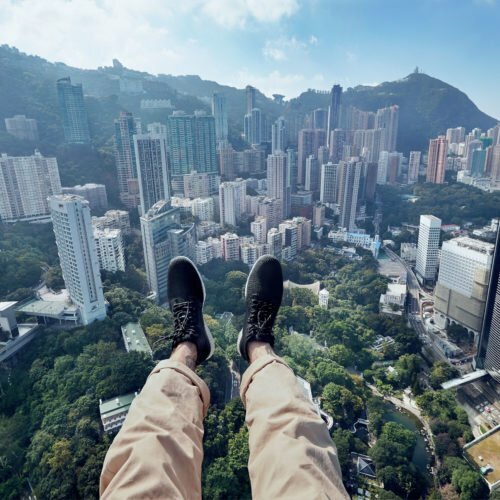 Don’t worry about tired feet after a summer day of sightseeing or traveling – they’re comfortable enough for the walk home after a long day out. 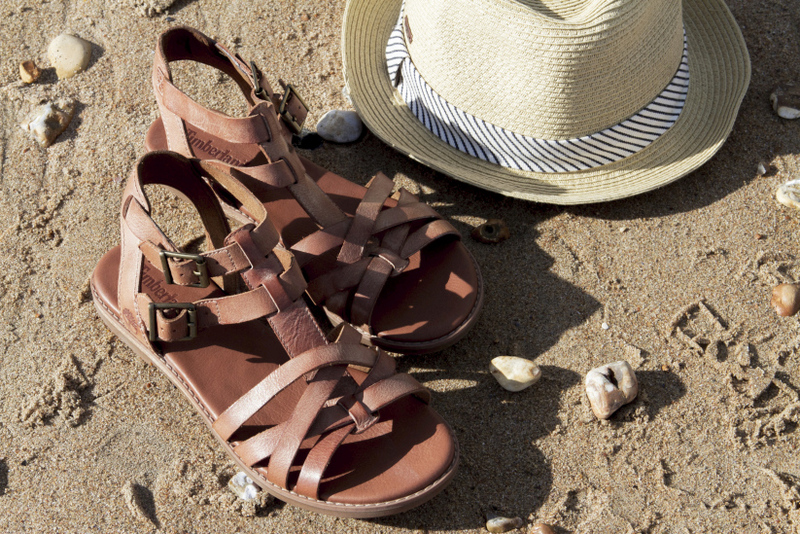 Like your morning and coffee, summer just isn’t complete without the right sandal. Slip into the right pair now that the weather’s warming up, and set your feet free.